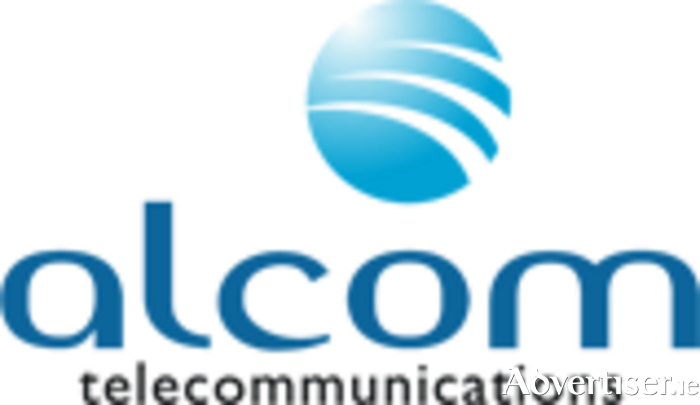 Alcom Telecommunications based in Galway City and Ireland’s leading SIP/VoIP service provider IP Telecom have recently signed contracts to provide its customers with the SIP Trunks to enable customers to use their existing IP PBX phone system on the SIP network. SIP Trunks provide a business-class voice service harnessing the full potential of high quality broadband links to make significant savings in overall communications costs by eliminating expensive PRI, FRA and ISDN monthly line rental charges. Customers can save thousands of euros per annum by implementing SIP Trunks. The core offering includes - absolutely no monthly line rental or no restrictive contracts, ability to retain all of your existing telephone numbers, have unlimited simultaneous calls &andonly pay for the calls you make. Alcom manages the process from end to end by carrying out a free site survey, setting up the new SIP trunks & porting your existing numbers to your IP PBX System. With the advent over the past few years of faster, more reliable broadband connections throughout Ireland, SIP trunks are fast becoming the norm & with rates for national, UK & US calls starting at less than one tenth of a cent per minute and a carrier uptime of 99.99%, it really makes sense to explore SIP today for your business telephony. Virgin Media introduces new bundles and new prices - Eyre Square Shopping Centre!